Looking to own some real estate in Lewisburg? 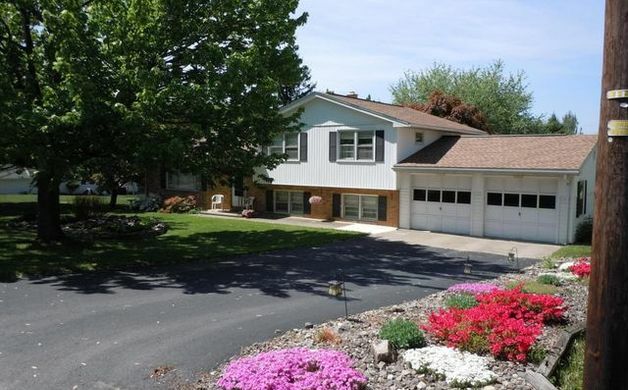 Here are 5 local area houses for sale, ranging from $219,900 to $475,000, as featured on realtor.com. 1. 227 Beagle Club Road ($229,900) - Charming 3BR cape in popular Spruce Hills. Eat in kitchen with stainless appliances, cozy family room w/ fireplace adjoining great screened porch overlooking large Parklike backyard. Newly painted and exterior just power Washed! All ready for you to just Movein and enjoy! 2. 945 Churches Road ($274,900) - Oh the views! 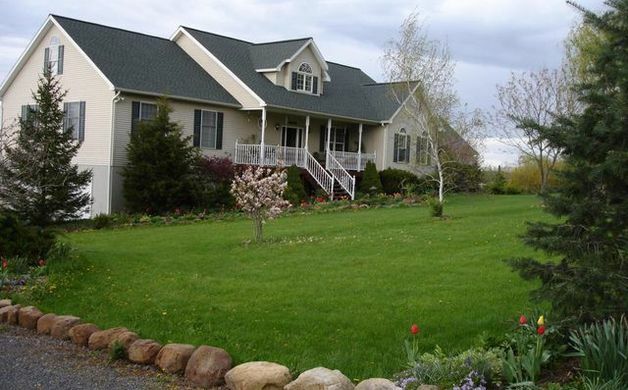 Beautiful country setting, yet easy drive to town and convenient to major highways! 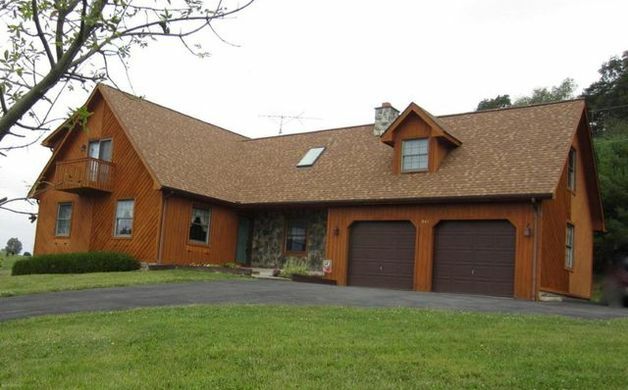 Total 4 bedrooms, 2.75 baths, 1.84 Acres. Unique floor plan with first floor bedroom and full bath, newer custom kitchen, family room with vaulted ceiling, wood floors, first floor laundry, walk-in closets, whirlpool tub, newer heat pump and water heater, two pellet stoves, large deck, screened porch, bonus room over the garage with 3/4 bath, and newer roof. A rare country find! 3. 794 Warren Road ($475,000) - This unique, custom home has so much to offer! Built with 2x6 studs and extra insulation. Basement is finished with cedar flooring,kitchen 2 additional bedrooms and a large open area! Spacious bedrooms, master bath is beautifully tiled with Jacuzzi and double sinks. Open floor plan with vaulted ceilings in living room. Maple cabinets in kitchen along with stainless appliances. Central air and Central Vac system. Back deck with a great view of the mountain. Outside is an additional over sized 2 car garage accessed by a separate drive with a mechanics pit and steel beam designed for a hoist. Mature trees and landscaping surround the property. Words can't do Justice to describe it! Call today to schedule a showing! 4. 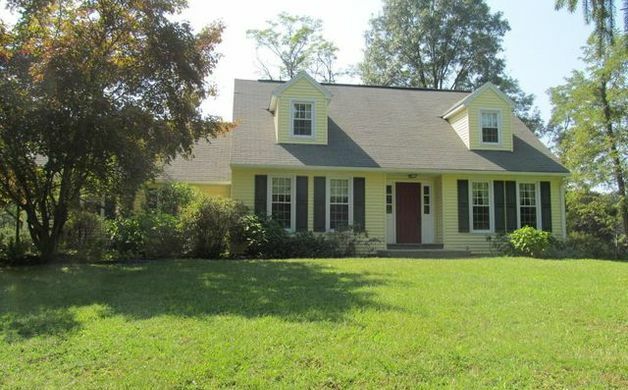 114 S. Armory Drive ($219,900) - Move right in to this beautifully kept home in the Lewisburg School District. Solid oak floors in entry, living room, hall and bedrooms. Two energy efficient heat pumps with central air. Fireplace in living room. Family room, laundry and half bath in lower level. Kitchen, living room and half bath on main level. 3 bedrooms and full bath on upper level. Newer roof, upgraded electric, 20'x 19' workshop heated with a woodstove. Sunroom and deck. Cedar lined closet in foyer. Large laundry room. 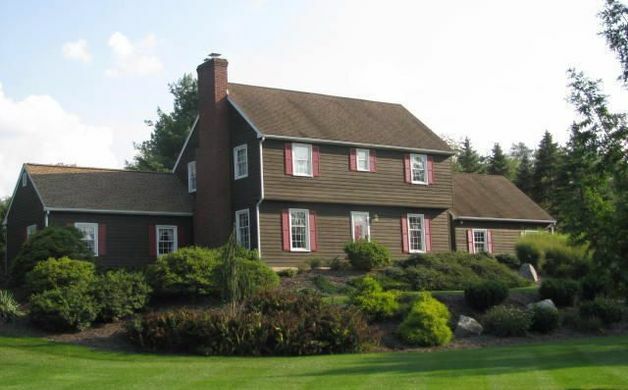 Close to Glen Pool Club, Bucknell University, schools and downtown. 5. 121 Oxford Drive ($294,900) - Price Reduced - it is time to take a look at this spacious two-story house. The kitchen and baths are updated. The kitchen features granite counter tops, stainless appliances, island, and breakfast area. Entertain in the first floor rec room which includes tile flooring, propane stove, and hot tub. Take the chill off this fall from a wood fire in the family rooms brick fireplace. Don't forget you will be able to use and enjoy the in-ground pool next summer. Nice corner lot property.